It's rather silly that almost every article/report out there talks about only three large Middle East airlines - Emirates, Qatar Airways, and Etihad. Wrong. 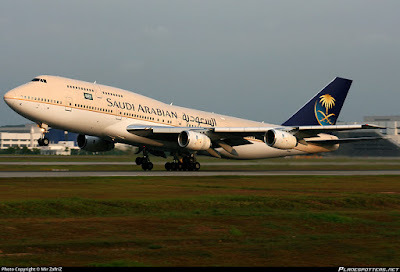 There are four, and the definitive fourth one is Turkish Airlines [if only fleet size is looked at, even Saudi Arabian Airlines could be included as the fifth one]. How in the world can any aviation expert worth his salt forget or not mention Turkish when talking about Arab/Middle East/Muslim airlines? 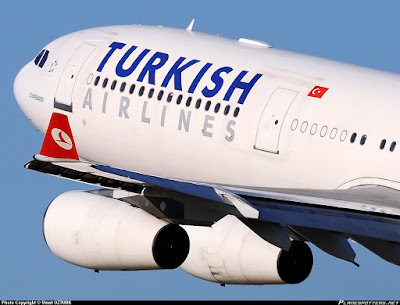 Turkish Airlines is for all practical purposes identical to the "big three" Gulf airlines [in terms of size, ambition, and effect].